Install the Amazon Echo Kid Skills to get more from Fun Kids, LEGO, Moshi Monsters and more! You can turn the option on from the Alexa app! If you have an Amazon Echo – one of those smart speakers you can talk to – then we have something awesome to tell you about! 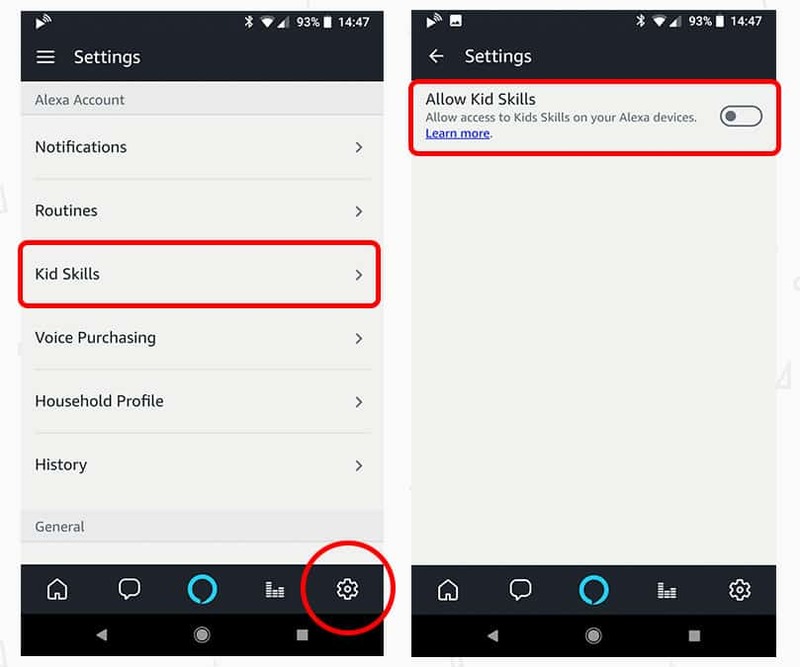 Amazon have just launched a new place for kids skills and it’s available on all Amazon smart-speakers right now! It’s totally free and includes stuff from brands like LEGO, Pac-Man, Moshi Monsters and the Beano. The absolute best thing though is that you can now get Fun Kids through the option and we have some secrets up our sleeves just for you! You can ask Alexa to play Fun Kids in the usual way, “Alexa, play Fun Kids”, and you can also ask what song is playing: “Alexa, ask Fun Kids what’s playing”! 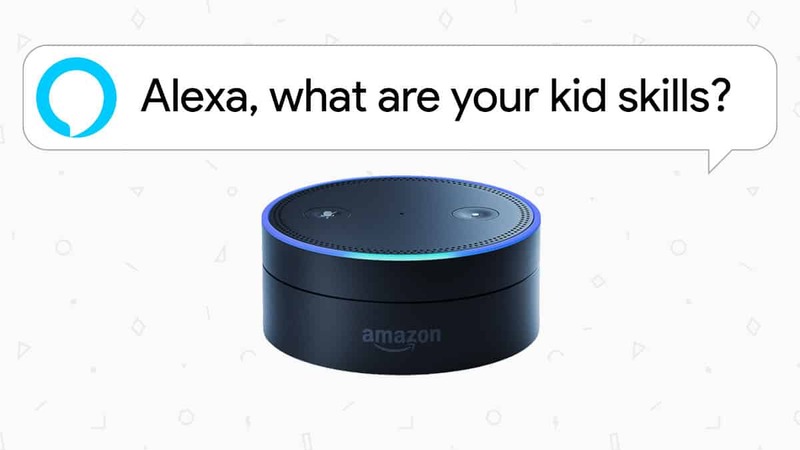 Find out more about Fun Kids’ Alexa skill here! I love my mum’s amazon echo for her birthday because it has lights with sound effects and music and TV channels and radios and i love Alexa and she is a beautiful woman from around the country thanks!